Brainwave® is a world first, created to deliver the key ingredients your body needs to help maintain brain health and long-term cognitive performance. 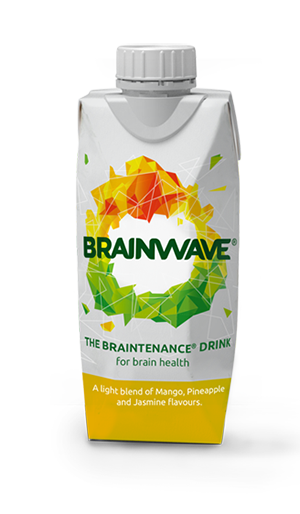 Developed with the support of Newcastle Science City, Brainwave has been designed to deliver functional ingredients in a refreshing mango, pineapple and jasmine flavour drink. 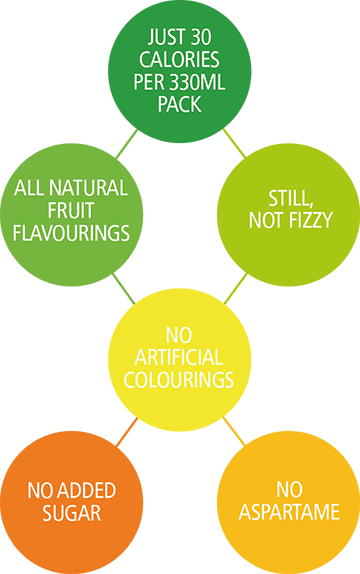 Brainwave uses only natural fruit flavourings and is free from preservatives, colourings and aspartame. 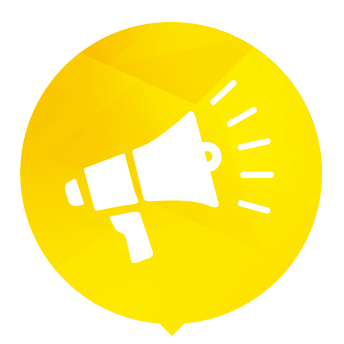 Brainwave’s founder saw a BBC local news story, reporting on some breakthroughs in this area and set out to deliver these benefits to consumers. And what’s more, we pledge 10% of profits to funding research into Alzheimer’s and dementia. 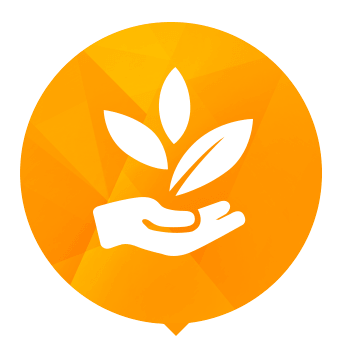 Independent, peer reviewed research has repeatedly demonstrated that certain natural ingredients can help to significantly reduce cognitive degradation; often characterised as Alzheimer’s and dementia. More about the research here. 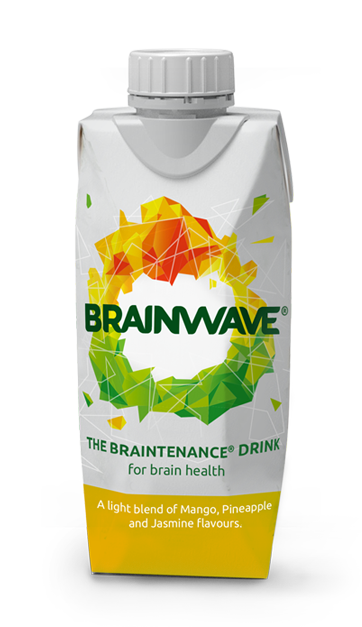 Brainwave’s ingredients are not available at effective levels or combinations in a normal daily diet, but there is a functional dosage in every pack of Brainwave. It is the way our unique combination of ingredients are absorbed that makes Brainwave so good at delivering the natural nutrition your brain needs in order to maintain its performance. We call this Braintenance®. Have a Brainwave® every day. Enjoy chilled.